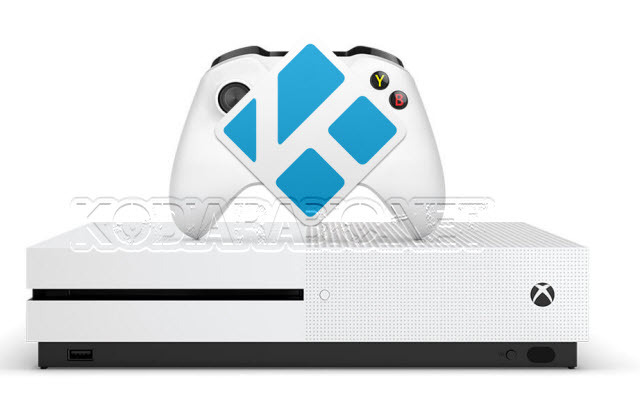 A nice surprise today, Kodi for Xbox One download is now available You can now install Kodi on the Xbox One today and get access to all Kodi features including third party addons, PVR, and live TV . 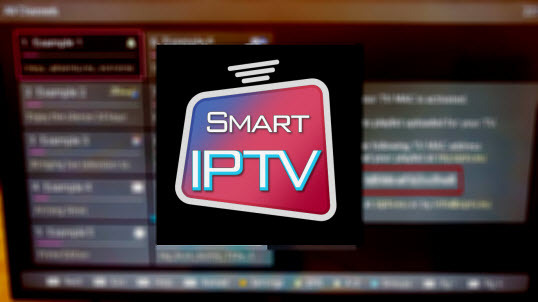 It’s now the go-to platform for cord-cutters a, huge array of both first party and third-party add-ons, and much more. Even better, Kodi is available in full with all features available including third-party addon support, PVR, live TV support, and more.The current Xbox One Kodi version available in the app store is version 18 alpha . installed on consoles via the Microsoft Store . The app is a Universal Windows Program (UMP), which means there are some restrictions on how it can be used on the Xbox One console.